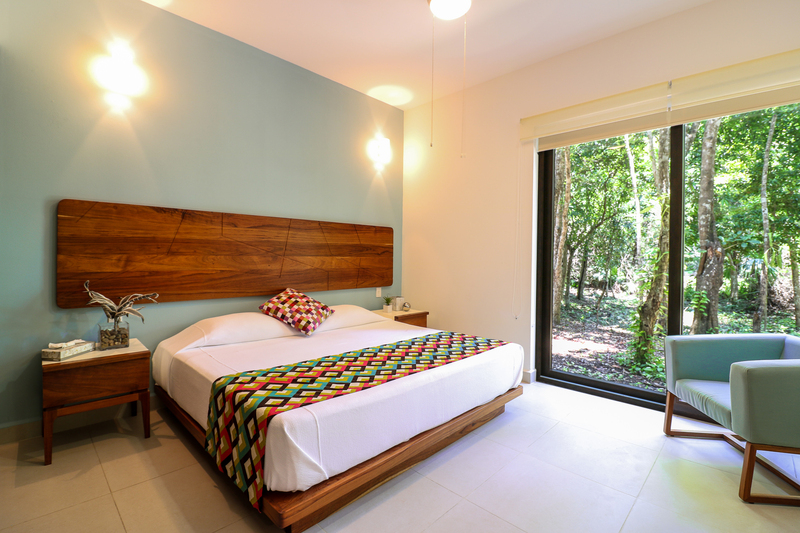 Casa Selva Caribe is located in Playacar, this villa has a great location and view, and your sure to be comfortable in its luxurious and modern decor!! Modern luxury villa. 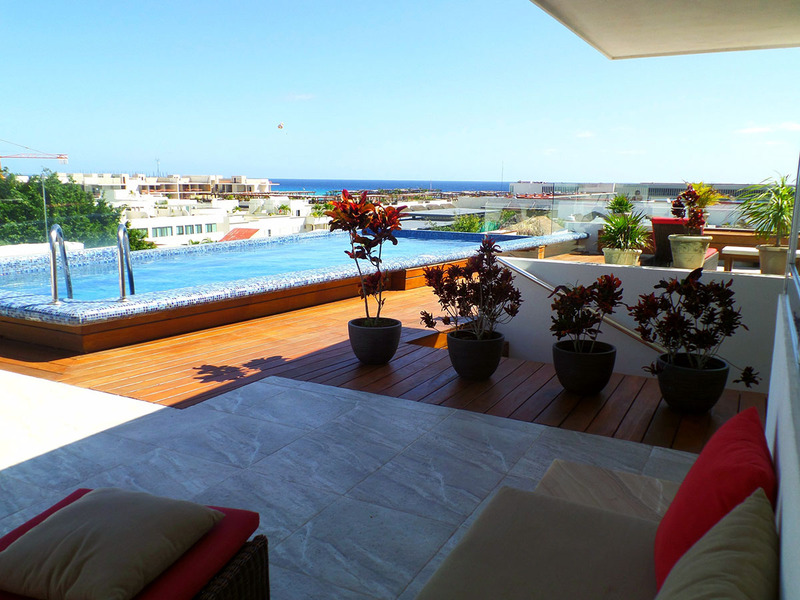 Great location within the exclusive Playacar Phase II gated community! Close to 5th & the Beach! Affordable & Sleeps up to 4 guests. 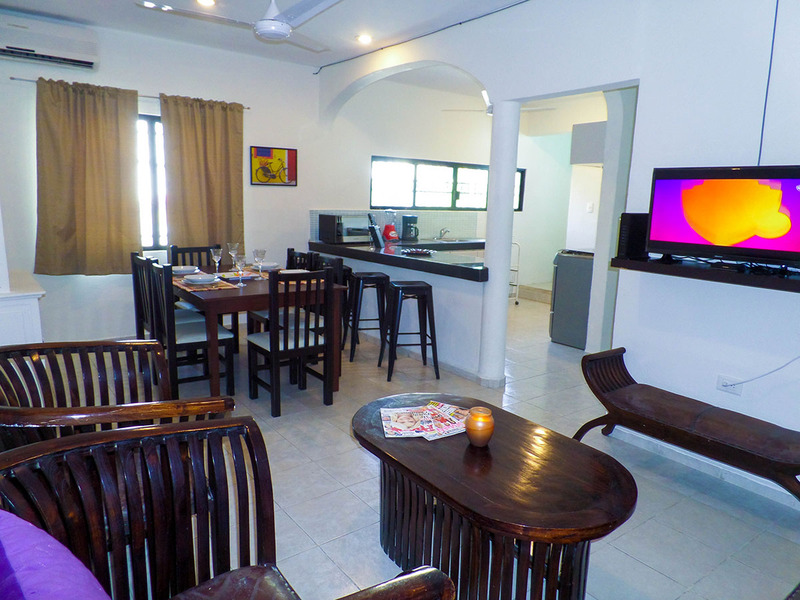 Condo Ayax has a great Location to get around Playa! Close to 5th & the Beach! Affordable & Sleeps up to 6 guests. Condo Lisette has a great Location to get around Playa! Beach and Downtown rolled into 1 . An amazing tropical building. Amazing Ocean view pool Penthouse! 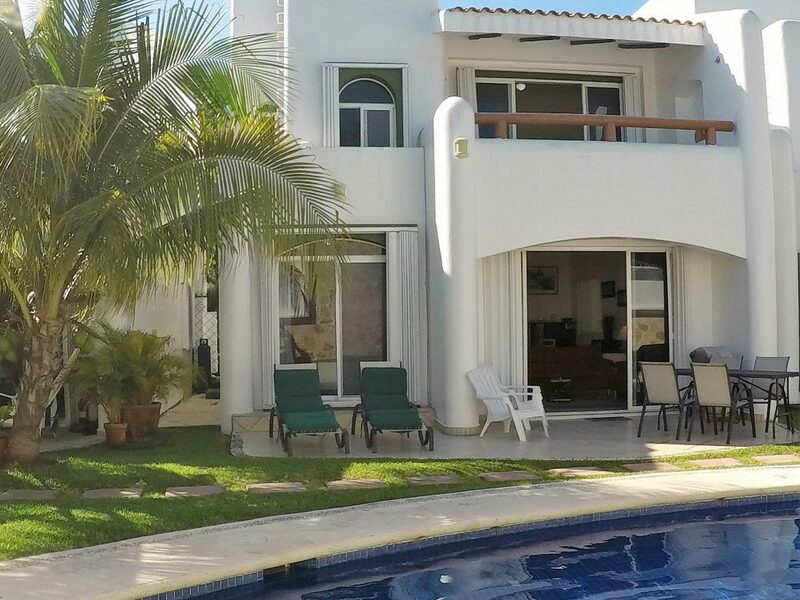 Luxury condo in Puerto Aventuras, just a brief, pleasant walk to uncrowded white sand beaches that look out upon the incredible turquoise and green waters of the Caribbean. Luxury Condo, King Bed, Fully Equipped Kitchen, Rooftop Pool View! 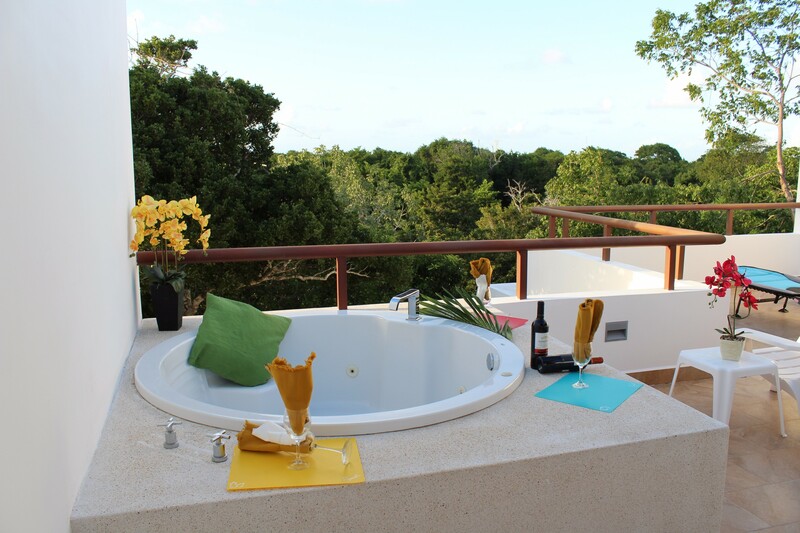 Incredible 2-bedroom, 2-bathroom condo in the new Tao Inspired Living 5-star complex sleeps 6 and features an amazing jungle view. 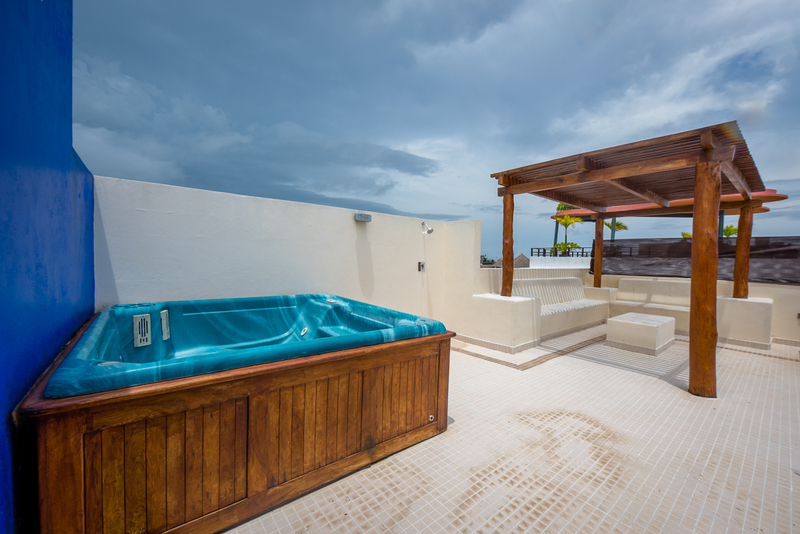 New 2BR Akumal Condo w/Rooftop Hot Tub! Premium villa, modern with gorgeous cupula style ceilings. Just a few steps from the beach! Beachfront Access Villa. White tropical sands only steps from your front door! Gorgeous Oceanfront Villa! 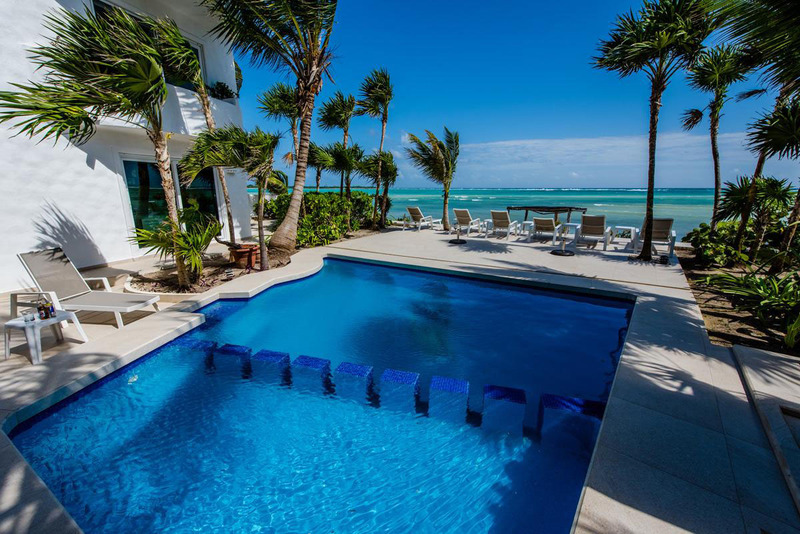 Beautiful Villa Only Steps Away From The Magnificent Caribbean Beach. 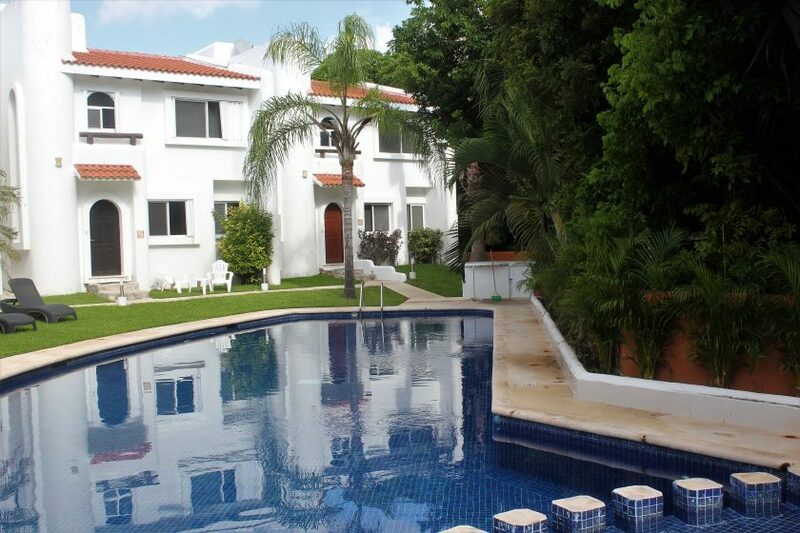 Villa Sand Castle located in Playacar phase 2, Playa Del Carmen - the most popular beach town in the Riviera Maya!